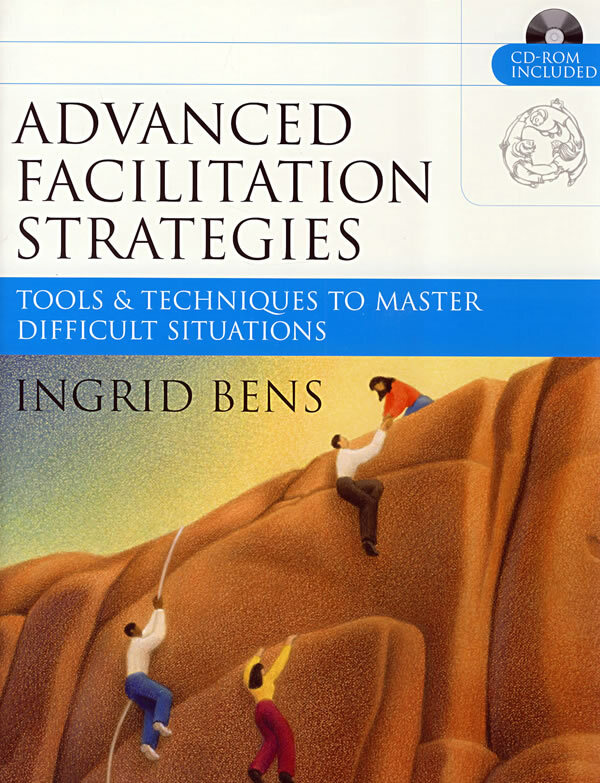 书籍简介: From Ingrid Bens, the author of the best-selling book Facilitating with Ease!, comes the next-step resource for project leaders, managers, community leaders, teachers, and other facilitators who want to hone their skills in order to deal with complex situations. Advanced Facilitation Strategies is a field guide that offers practical strategies and techniques for working with challenging everyday situations. These proven strategies and techniques are based on experience gleaned from hundreds of facilitated activities in organizations of all sizes and in all sectors. Both novice and seasoned facilitators who have had firsthand experience designing and leading meetings will benefit from this reality-based playbook. Advanced Facilitation Strategies is filled with the information facilitators need to Become better at diagnosing facilitation assignments and creating effective process designs roaden their repertoire of tools to make impromptu design changes whenever they are needed Learn to be more resilient and confident when dealing with dysfunctional situations and difficult people.